Two Royals in a Row, check us out. Married into Royalty and Queen of Pride Rock. Today we get the privileged of hanging out with one of the coolest cats around. Simba’s BFF, soulmate and partner in crime, Nala stole our hearts back in 1994’s The Lion King. The Lion King exceeded all expectations. During production it was known as the B project, while Pocahontas was the A. A research team traveled to Africa, one of the gems they brought back with them being Hakuna Matata. Lyricist, Tim Rice felt it had the same ring as another classic Disney tune, Bibbidi Bobbidi Boo. Real Lions along with other animals were brought into the studio by wildlife expert Jim Fowler for the animators. Nala’s mother doesn’t have a name in the film, but the Disney wiki refers to her as Sarafina. Sarafina was going to have two cubs. Nala was briefly given a little brother named Mheetu. Nala was going to be very protective of him. Instead of Simba, Scar would have tricked Mheetu into going into the gorge. Simba would have been in there trying to save him and Mufasa would have gone in for both of the cubs. 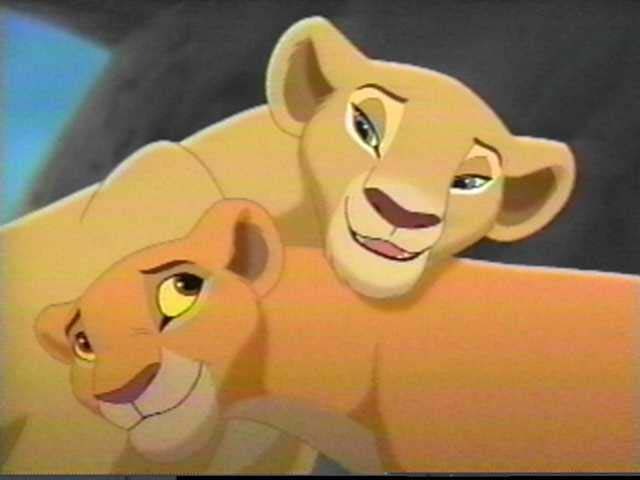 After the events of The Lion King, Nala went on to have two cubs. 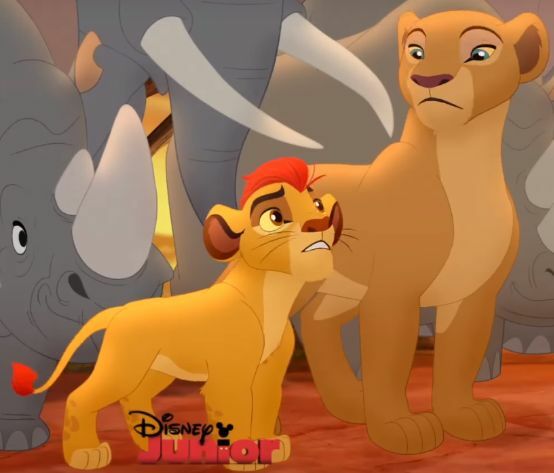 Kiara, her daughter, was center-stage for The Lion King 2 and her son, Kion has made his debut in the made for TV movie, as well as the following television series, The Lion Guard. 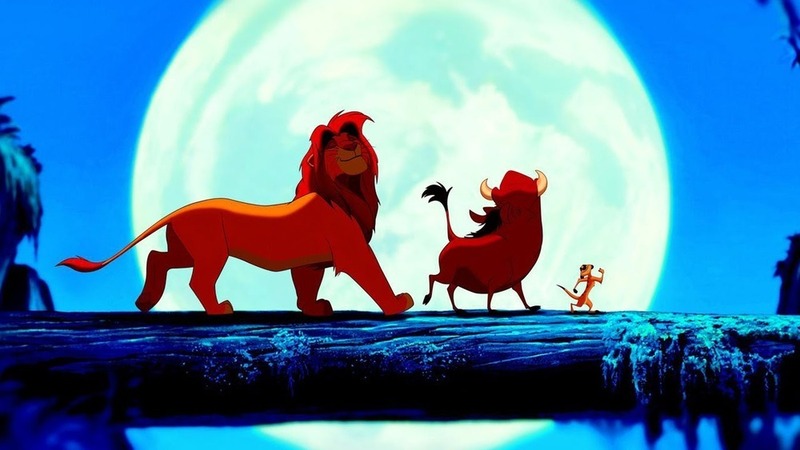 In 1997, The Lion King opened as a Broadway musical. Nala’s role was considerably larger. A story line which was added was Nala’s reason for leaving the pride lands and bumping into Simba. Scar felt he needed a wife to ensure his legacy. He puts the moves on Nala, wanting her as his Queen, but she rejects him. Scar banishes her. This was originally intended for the film version but was cut since it was thought too adult for a children’s movie. Being an animal lover, The Lion King was an instant hit for me. I immediately begged for the soundtrack and would make my friends play the stampede scene with me. The film came out about a year before my parents finally gave in and bought me not one but two kittens for my birthday. And of course, I promptly named them Nala and Simba. Head over to Instagram for my nod to the Musical. I got to see The Lion King musical on Toranto. It was amazing. The colors and songs were so much fun.